Weight loss surgery is a vital treatment option for patients suffering from morbid obesity or co-morbidities related to excess weight. A choice for nearly 200,000 people every year, this effective procedure can be life-changing for patients in need. 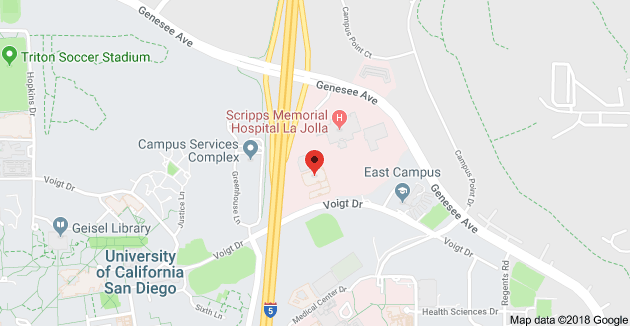 Despite the advantages to overall health and well-being, however, there is one large concern that can stand in the way of a successful procedure: cost. All surgeries, including gastric bypass and other weight loss procedures, can be very expensive and many patients do not know how to get insurance to pay for bariatric surgery. 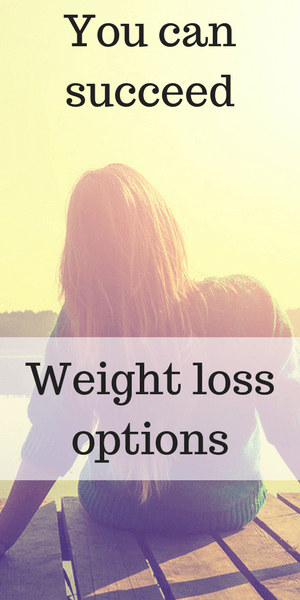 If you need assistance covering the costs of your upcoming treatment, these pointers can help you best evaluate your options to pay for some or all of your weight loss surgery. The average cost of weight loss surgery varies based on location and procedure used but often ranges from $14,000 to $25,000. This is a significant amount, but the health benefits available are priceless. Luckily, many insurance providers, both employer-sponsored and independent, are willing to cover at least some of the costs associated with weight loss surgery. Health insurance in the United States is notoriously problematic, with little consistency from one plan to the next. Many individuals do not fully understand everything their plans cover, leading to many shortcomings that aren’t fully known until it’s too late. Luckily, bariatric surgery is often covered by insurance plans due to the medical necessity for many patients. If you are covered through your employer or have purchased a higher level plan through the Affordable Care Act Marketplace, you may end up with few out-of-pocket expenses for your bariatric procedure. Instead of shuffling through plan paperwork, go right to the source: your insurance provider. Contact the customer service number on your card, and ask to speak to someone about policy and benefit details. State explicitly the facility you plan to work with and the procedure you would like to receive to make sure everything is in order. Some policies will require paying a deductible, while others will pay costs in full, so ask for as many details as possible so that you know what to expect. If you have a policy through work that does not cover bariatric surgery, discuss your options with an HR representative. Many employers have a choice of health plans for their employees, and there may be a better option for the care you need. If there are plans that can help you cover the cost of your surgery, you may be able to switch coverage during your open enrollment period. In most cases, bariatric surgery is covered when deemed medically necessary, and this requires input from your physician. At your next appointment, ask your doctor what forms must be provided to insurance to qualify you for your procedure, and confirm that your doctor’s office knows how to process your claim for maximum benefits. You don’t have to cover the cost of weight loss surgery alone, even if you are not sure how to get insurance to pay for bariatric surgery. Luckily, many plans from multiple providers offer full or partial coverage to help you obtain the healthcare you need. 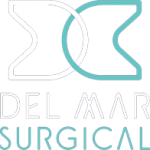 Contact the medical team at Olde Del Mar Surgical today to learn more about how we can help you make your upcoming surgery as affordable as possible.